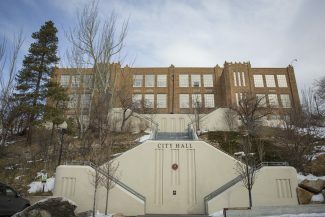 A City Hall panel on Wednesday night opted to delay a much-anticipated vote on the municipal General Plan, making it highly unlikely the redo of the document will be completed by the end of the year. 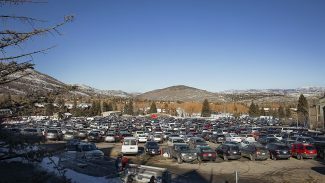 The Planning Commission spent several hours discussing the General Plan, an overarching document that guides growth in Park City, before deciding it was not prepared to make a recommendation to the Park City Council. The panel voted unanimously to postpone more discussions and a vote until a later, unspecified date. The Planning Commission’s decision to delay a vote was one of the dramatic moments in a long-running process that has garnered more interest in recent weeks than it had previously. 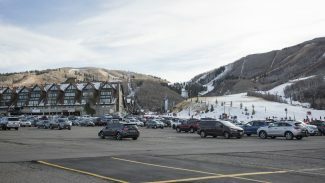 The Planning Commission in its vote said it wanted City Hall to garner additional public input and to draft a summary that is more reader friendly. 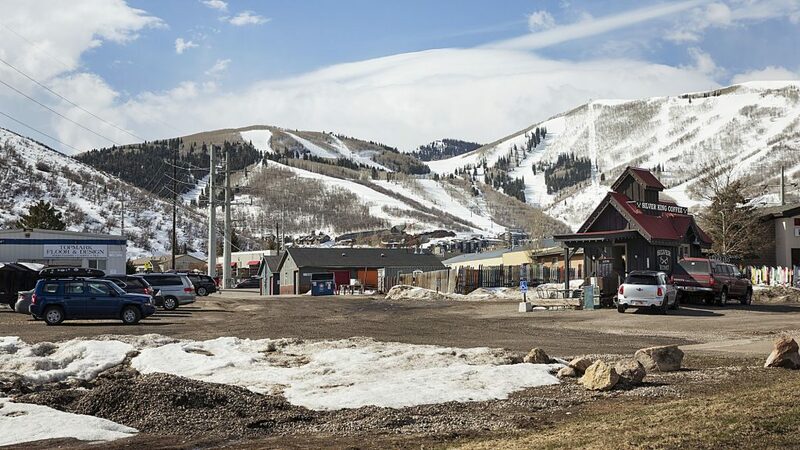 There had been an effort to complete the redo of the General Plan by the end of the year, before the upcoming changes in the makeup of both the Planning Commission and Park City’s slate of elected officials. There had been some backtracking from the year-end goal, though, recently. The Planning Commission’s decision to postpone a vote came one day before Mayor Dana Williams and the City Council were scheduled to discuss the lower panel’s recommendation and a little more than a week before the elected officials might have cast a vote. The mayor and City Council on Thursday will almost certainly be briefed on the Planning Commission’s Wednesday night vote. 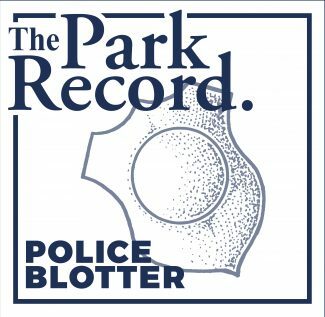 After the vote, there was scattered talk about the possibility of the City Council discussing on Thursday whether it should employ a rarely used power allowing the elected officials to intervene by calling up business that is before the Planning Commission. The meeting on Wednesday was the last scheduled one of the year for the Planning Commission.